HMH Therapy has been providing hypnotherapy in Polmont on the outskirts of Falkirk since 2010. 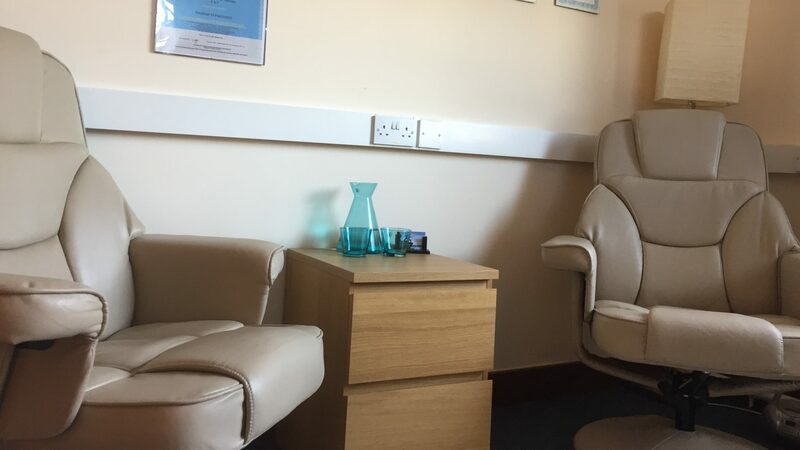 The clinic is within professional business premises where you are free to relax in the waiting room before an appointment, or within the comfortable surroundings of the therapy room. HMH Therapy is run and operated by fully qualified, insured and regulated NCH and CNCH registered staff. Providing the highest standards of clinical care and in a safe and relaxing environment. Serving Central Scotland we are well placed for clients throughout Falkirk, Stirling, Linlithgow, Bathgate, Livingston, Grangemouth, Bo’ness and the surrounding areas. All consultations are completely confidential. The above list is not exhaustive, therefore if you have something troubling you that is not mentioned above, please contact us to discuss. We have started the interviews for the September HPD training. Going well so far. Due to a cancellation we now have an appointment slot available for 5pm on Monday 13th November. Call 07787 807609 to book. Due to a family bereavement the clinics are closed until 6th November 2017. Sorry for any inconvenience.